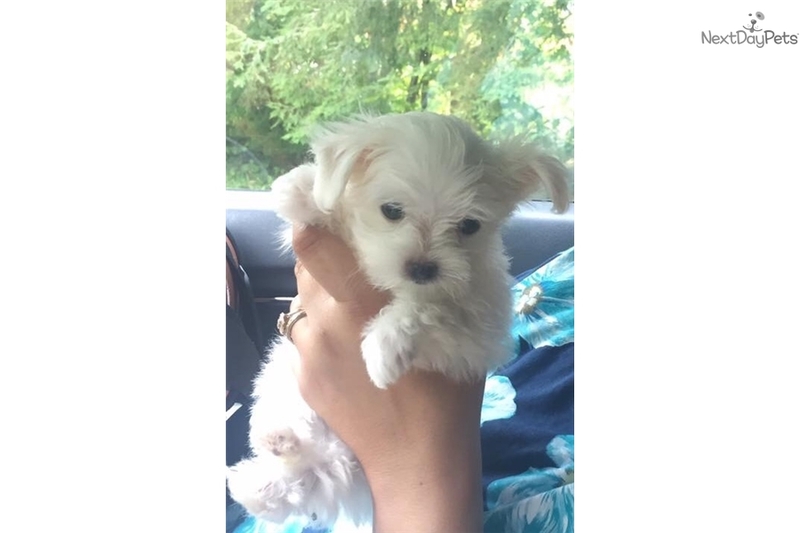 This Maltese nicknamed Pasha sold and went to a new family. Cute as a button Maltese puppy, just discovered that my child is highly allergic to him forced to find a new home for him. Paid $2500 to his Breeder last week because he is AKC certified as a pure bred. Will re -home him for a fee of $1800. Comes with toys, papers, vets check, playpen, crate and food.